Teachers, just like many other people, have much clutter in their lives. So, when it comes to giving them gifts, it is always helpful to give them something that they will use—not something that is going to be in their way. 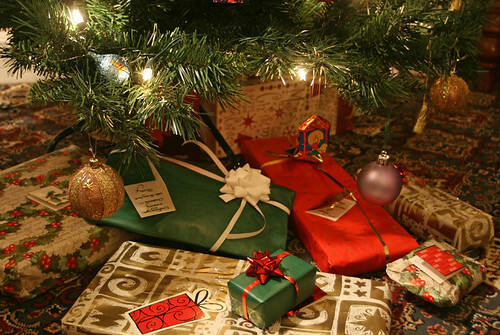 Take a look below at the top five Christmas gifts for teachers. 1) Gift certificates make for great Christmas gifts to give to preschool and grade school teachers, especially if a student knows his or her teacher’s favorite restaurant. Since, many times, teachers have to pay for some of their classroom supplies out of their own money, gift cards to local office supply stores are also a great Christmas gift idea. Another great way to give away gift cards as a Christmas gift is to buy them from a store that will help a teacher pursue his or her favorite hobby. For example, if a student knows that his or her teacher really enjoys golfing, a gift card to a local golf club or resort would be very well liked by the teacher. 2) Books also make for great Christmas gifts. These books can be either adult books or children books. If they are adult books, of course the teacher would read them at his or her own home for pleasure. If the books are children’s books, they can be placed within a classroom library, and teachers love receiving gifts that will be of value to the classroom as a whole. 3) Another great gift idea for Christmas is a gift basket. The basket can be filled with any type of item that a student wants to give to his or her teacher. From books to sunglasses to personalized blankets, teachers love receiving gift baskets. More great items to include within a gift basket are movie ticket passes, tickets to a local show, season passes to a national park, and even gift cards to a local retail store. 4) Instead of spending money on a gift for a preschool or grade school teacher, students and parents can volunteer their time. Teachers love when parents volunteer their time to work with students. Both students and parents could offer some of their time to clean up a classroom or something of the nature. Another great way for parents to volunteer their time is to offer to help grade homework and tests. 5) Edible presents also make for great Christmas gifts. Anything food from chocolate chip cookies to fudge brownies are often enjoyed by teachers. To personalize the foods, it often means more if they are made from scratch and not simply purchased from a store. It is always important to know if a teacher is allergic to any type of foods; this way a student or parent can avoid giving a teacher a food item that he or she will not be able to eat. In addition, it is helpful to know if the teacher has any types of dietary restrictions. 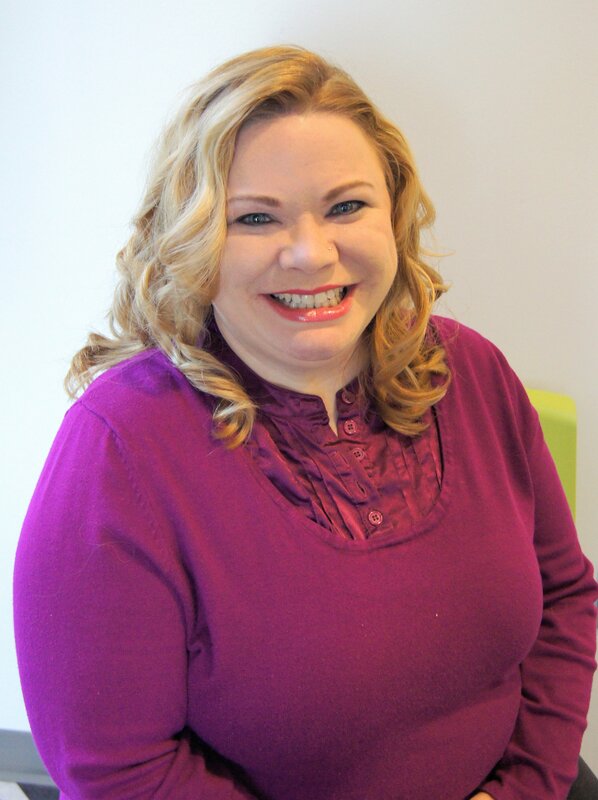 Josie Brooks is a kindergarten teacher and guest author at Early Childhood Education Degrees, a site with guides to top-rated online early childhood education degree programs.